Happy thoughts are everywhere. The trick is to focus on them more than on television news, what people say to you, or someone getting mad at you on the road and flipping you off. You know, those every day crush-your-life-thoughts that keep building until you are either very mad at the world, yourself, or someone else. I don’t know about you, but holding onto the negative thoughts thrown at me from every direction don’t necessarily do a thing for me. 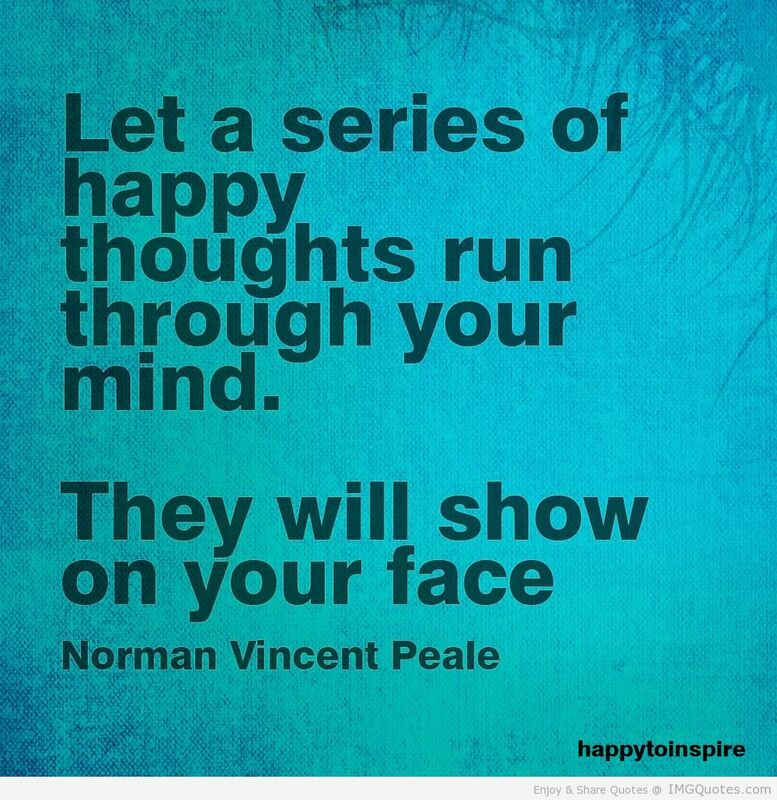 So I decided to start focusing on Happy Thoughts about 10 years ago. It is amazing how much happier I am and at peace. Yes, there are times that I could handle things better, like someone else’s anger, or stupidity. But I’ve mostly kept my world happy. I am aware of what is going on I just don’t let it get to me as easily. These are just some of the things either I do for myself or my clients have done. The most important thing to remember is that if you are not relaxed and enjoying your happy, you’re not doing the right thing for you. I have named a few but I would love to get more ideas. What do you do to keep happy? Please share your thoughts in the comments section below. This entry was posted in Personal Growth, Reflection and tagged happy thoughts, Integrative Therapy.